Unity Archive Project | What was the League of Revolutionary Struggle? What was the League of Revolutionary Struggle? Why read about it today? 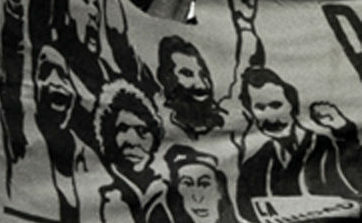 From 1978 to 1990, young activists from the African American, Asian American, and Chicano movements, along with progressive whites, worked together in the League of Revolutionary Struggle (M-L). The LRS stood out in the left movement of the time for several reasons. First, the membership was primarily people of color. Second, women occupied a majority of key leadership positions. Third, LRS members and friends were deeply rooted in their communities. 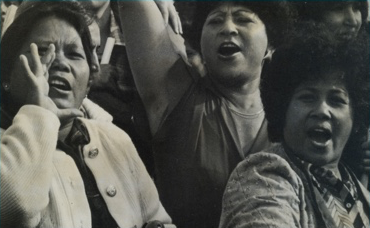 They were involved in struggles for immigrant rights and decent affordable housing, in labor organizing, in the student movement, in international support work, in the women’s movement. The LRS was formed out of the merger of I Wor Kuen and the August 29th Movement in 1978. Both organizations adopted Marxism-Leninism as their guiding philosophy in the mid-1970s. 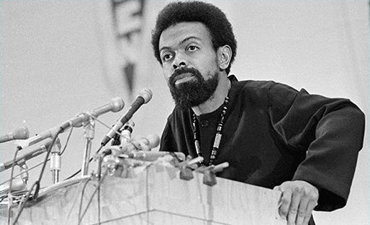 In 1979, the Revolutionary Communist League, a primarily African American communist organization led by poet/playwright Amiri Baraka, merged with the LRS. 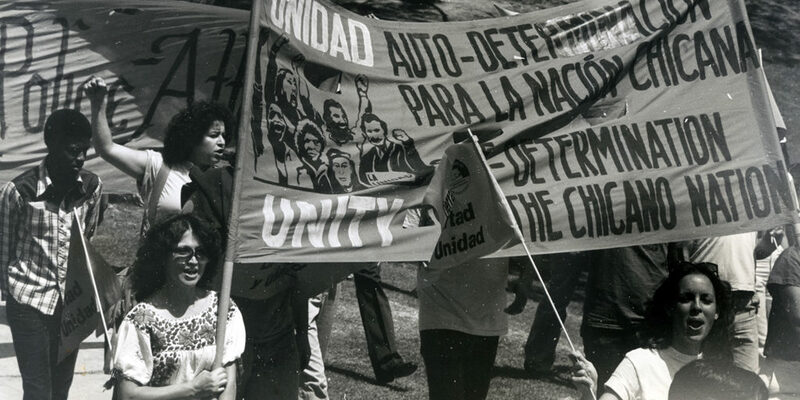 Soon after, several other smaller organizations joined, among them Seize the Time in East Palo Alto, CA; East Wind in Los Angeles; and the New York Collective. At its height, the LRS had chapters in over a dozen cities with nearly 3,000 cadres and thousands of followers. Its newspaper, Unity/La Unidad, was published bi-monthly in three languages — English, Spanish, and Chinese. The LRS also published Forward, a theoretical journal; The Black Nation; and East Wind: Art and Politics of Asians in America. 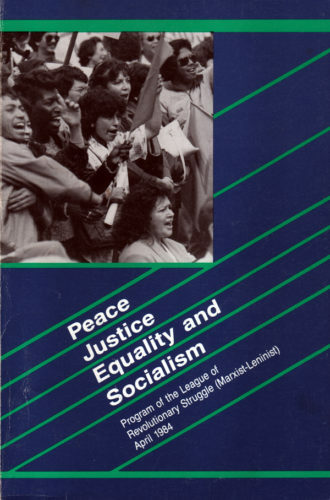 Other Unity/La Unidad pamphlets helped invigorate the resistance to the regressive politics of U.S. capitalists led by the reactionary administration of Ronald Reagan. This website highlights the mass struggles and organizing efforts of those times as reported in Unity/La Unidad and other LRS publications. It is dedicated to the thousands of people whose commitment and sacrifice helped the ongoing fight for social justice, equality, and liberation. The United States today is a land of stark and bewildering contradictions.